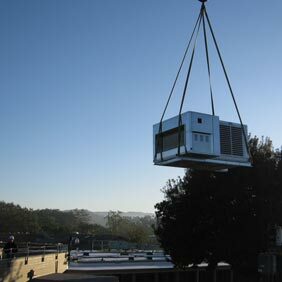 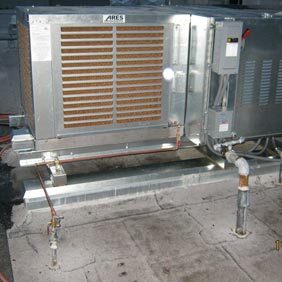 Following a rigorous qualification based selection process and the requirements of Government Code Section 4217, the Board of Supervisors authorized a contract with Aircon Energy to act as the County’s Energy Services Company for the purpose of conducting an Investment Grade Audit of County facilities as part of the County’s Climate Protection Action Plan. The Audit analyzed the energy usage of County facilities and proposed specific viable Energy Efficiency Measures to reduce energy usage. 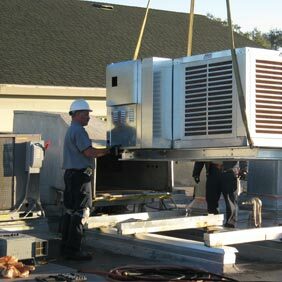 More specifically as the County’s partner, Aircon Energy’s role is to define, design, and implement potential energy efficiency and clean generation projects for the County, with the end goal being greenhouse gas emissions reductions from County operations and cost savings on utility expenses. 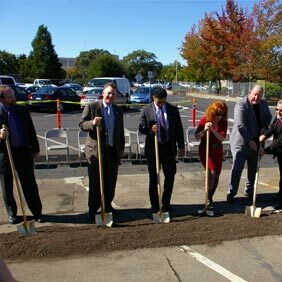 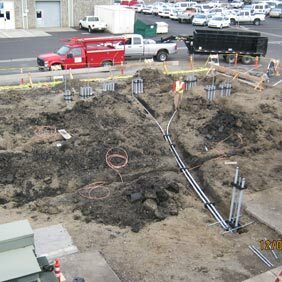 The crown jewel of the project is a 1.4megawatt fuel cell system that will provide electricity and hot water to the entire Sonoma County main campus. 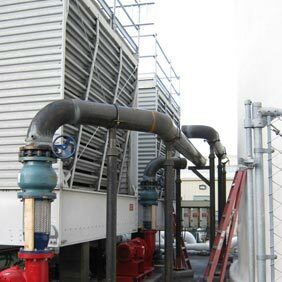 Fuel cells are among the cleanest, most reliable sources of power generation, providing continuous high quality power 24 hours a day, with ultra-low emissions and quiet operation. 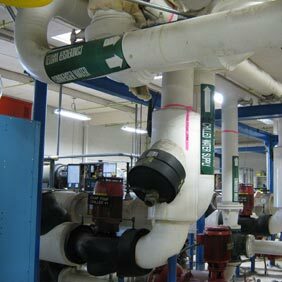 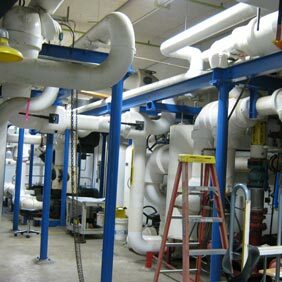 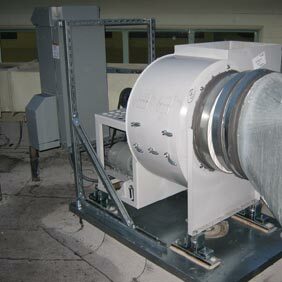 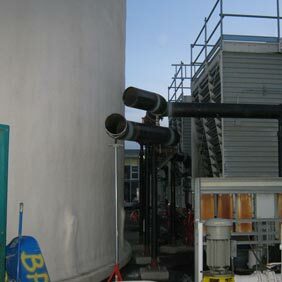 In addition to the electricity the heat byproduct is incorporated into the building heating feed water loop. 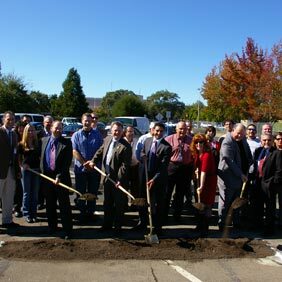 The Sonoma County Comprehensive Energy Project was awarded the California State Association of Counties Challenge Award for outstanding innovation. 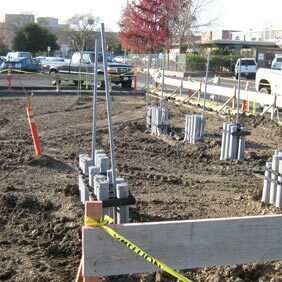 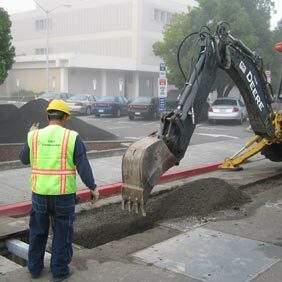 To learn more about this award-winning project, please click here to watch a video produced by the California State Association of Counties (CSAC).